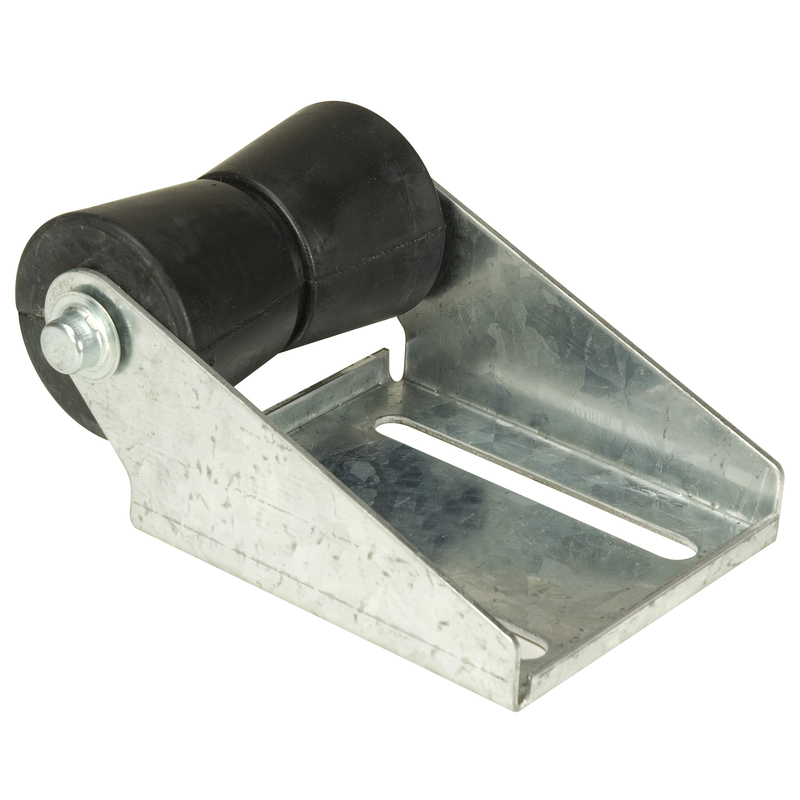 This roller bracket is pre-assembled with an 8" rubber roller for easy installation. 17/32" x 5" slot allows vertical adjustment for proper keel support. Bracket is made of zinc-plated steel. 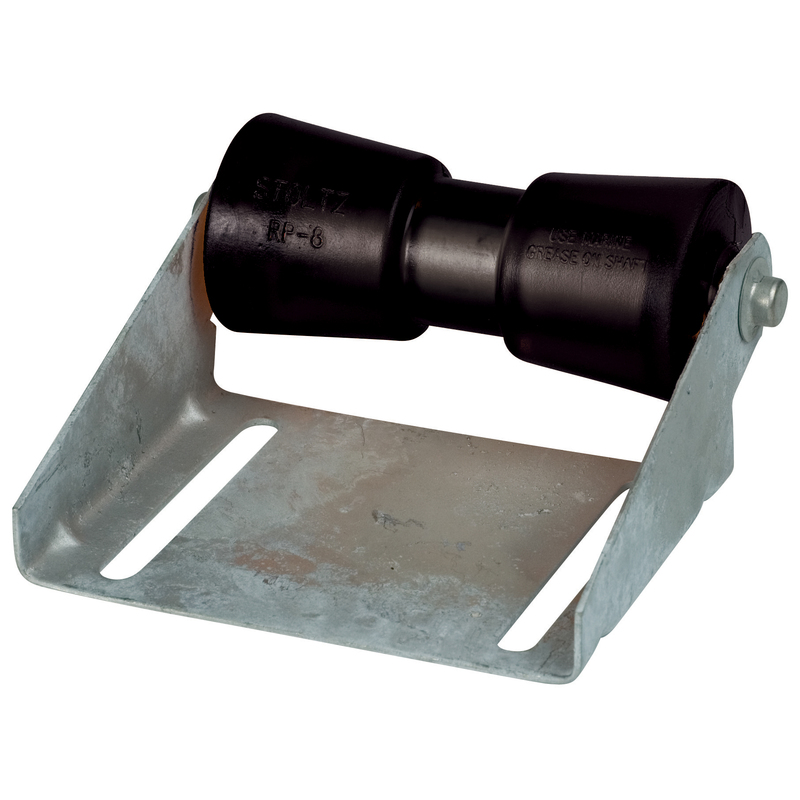 This roller bracket is pre-assembled with a 5" rubber roller for easy installation. 17/32" x 5" slot allows vertical adjustment for proper keel support. Bracket is made of zinc-plated steel. 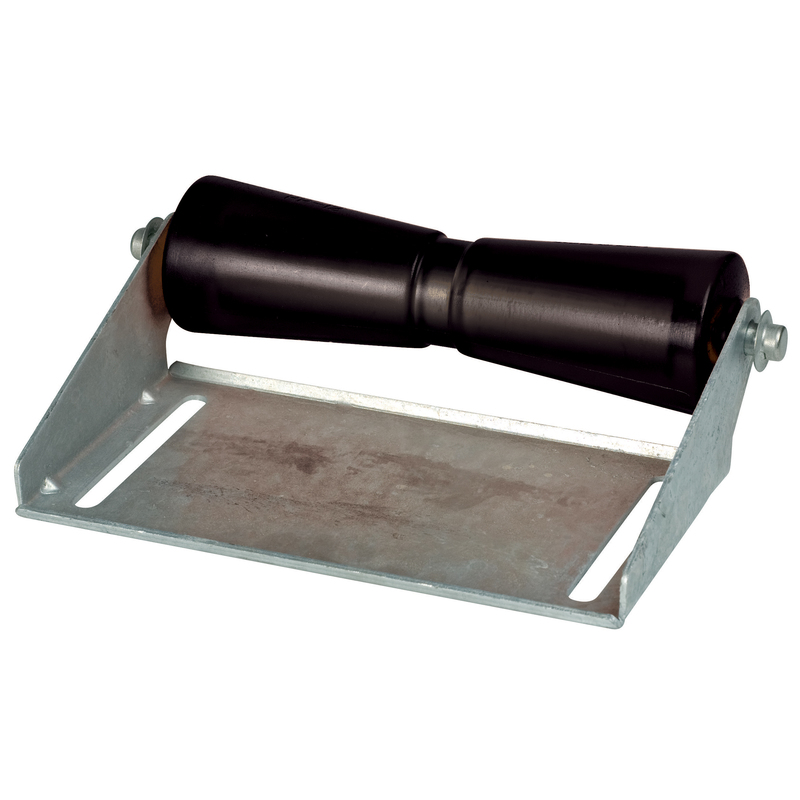 This roller bracket is pre-assembled with a 12" rubber roller for easy installation. 17/32" x 5" slot allows vertical adjustment for proper keel support. Bracket is made of zinc-plated steel.